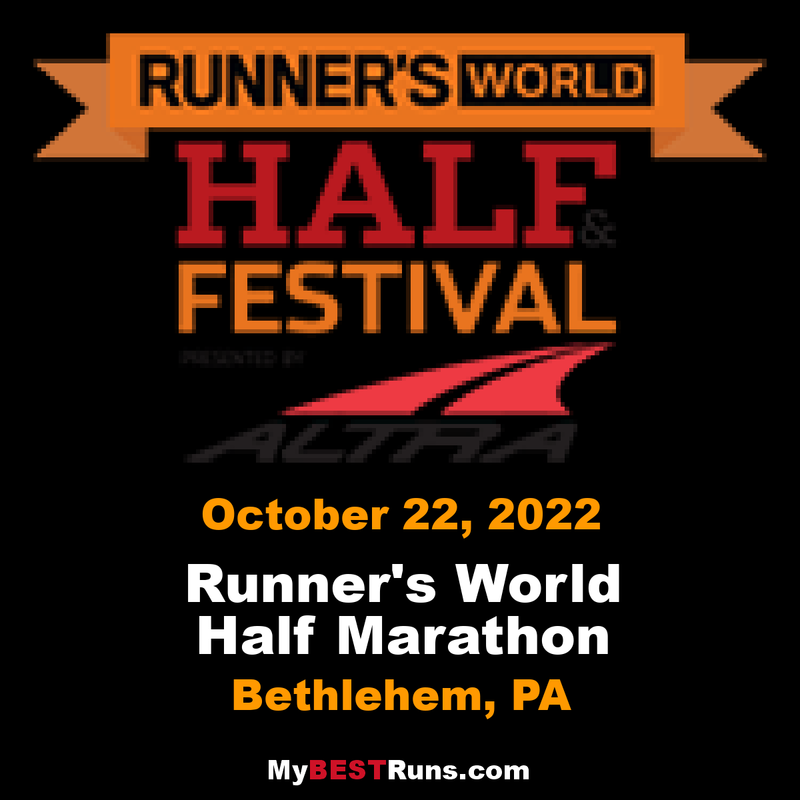 Run with us, the editors of Runner’s World magazine, through beautiful Bethlehem, Pennsylvania – just miles away from our Emmaus headquarters. 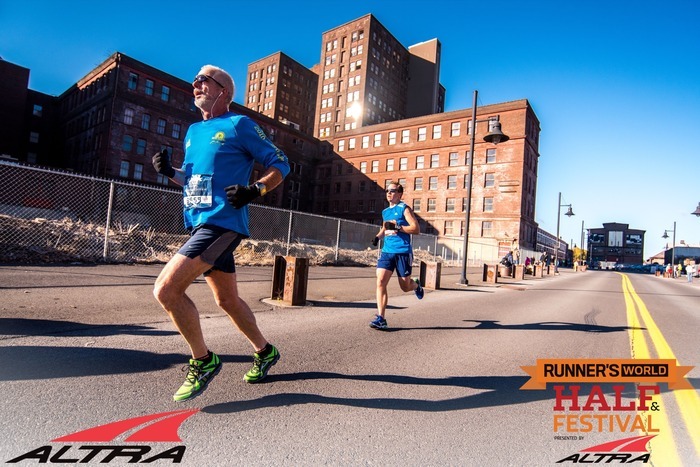 We have a race for runners of all levels, including a kids run. The racecourses will feature Bethlehem’s historic neighborhoods, including some of the town’s original 1741 settlement, Moravian College, and the former Bethlehem Steel complex—where the backbone of the nation was literally forged.